The Hotel Miravalle has been renewed in 2004. 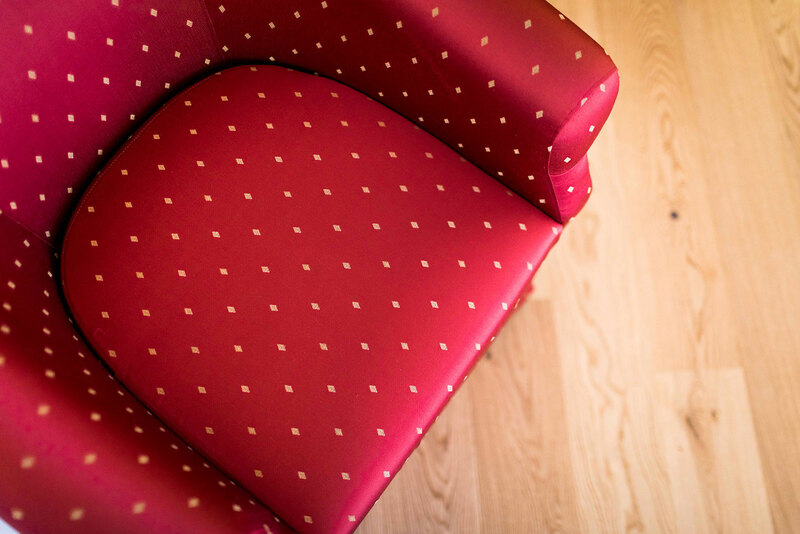 Not only the external facade of the four star hotel in the Dolomites has been renewed, but above all the interior design has undergone a radical change. 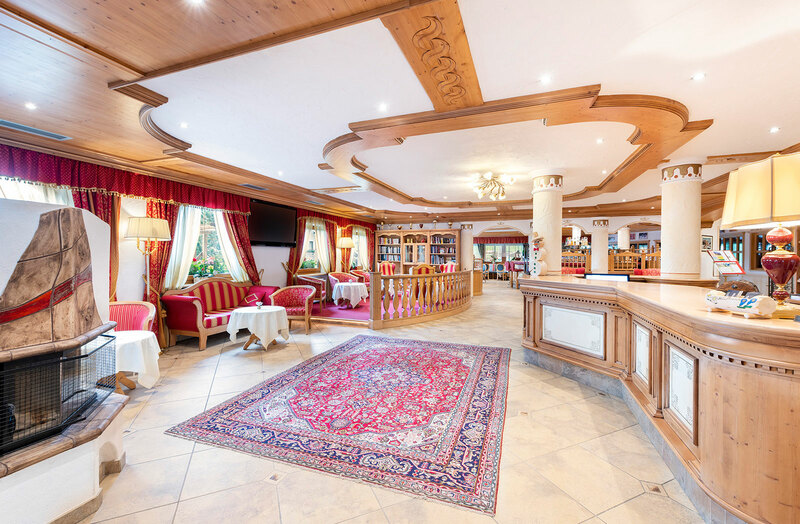 With the help of competent experts, the Family Novelli has been able to work out a harmonious concept that efficiently reflects modern comfort in South Tyrolean style. 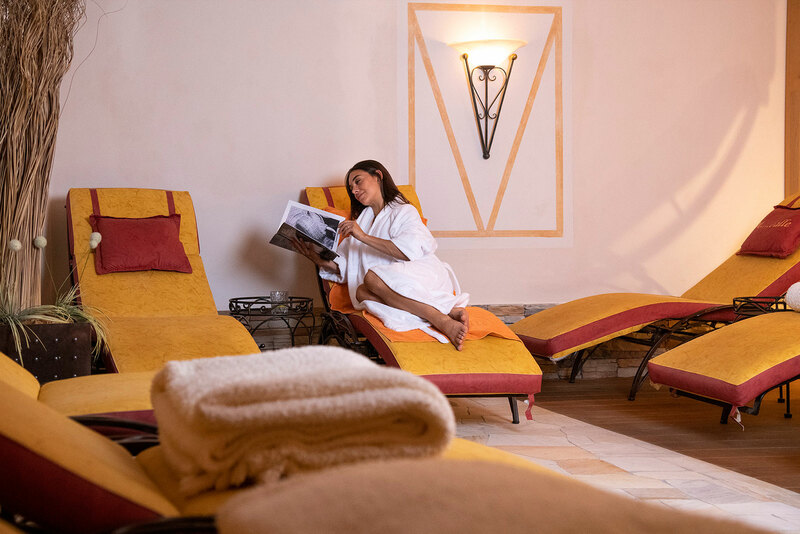 This newly created atmosphere the Hotel Miravalle irradiates heartiness and warmth, in order to make you feel at your ease here in the Dolomites in Val Gardena / South Tyrol. 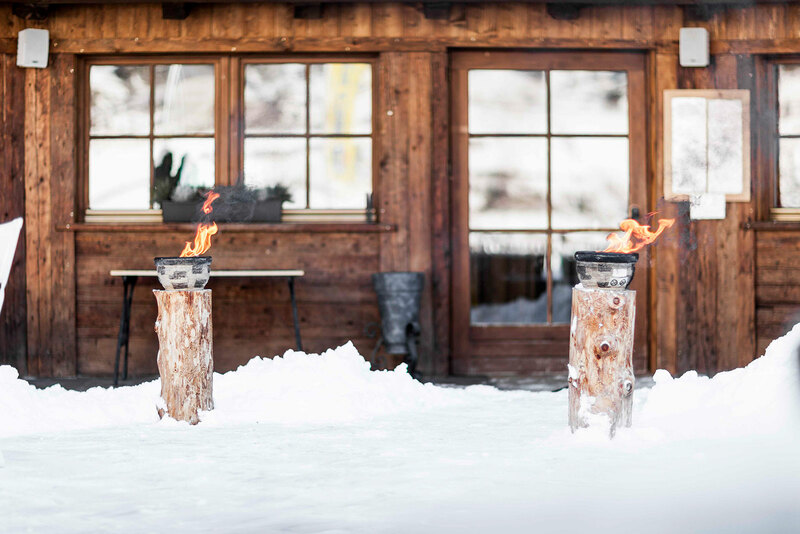 Our entrance hall, the dining rooms and all bedrooms are furnished with wood according to South Tyrolean tradition. 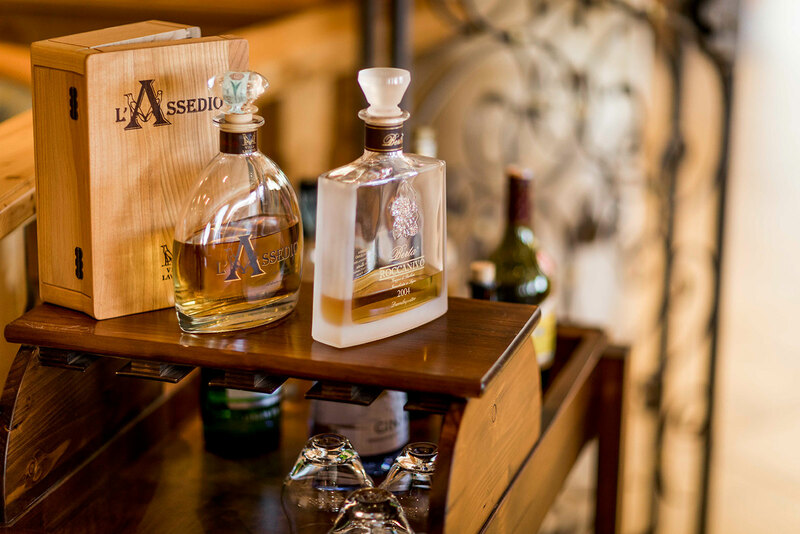 It harmonizes with the environment and creates an agreeable and comfortable ambience for our guests. 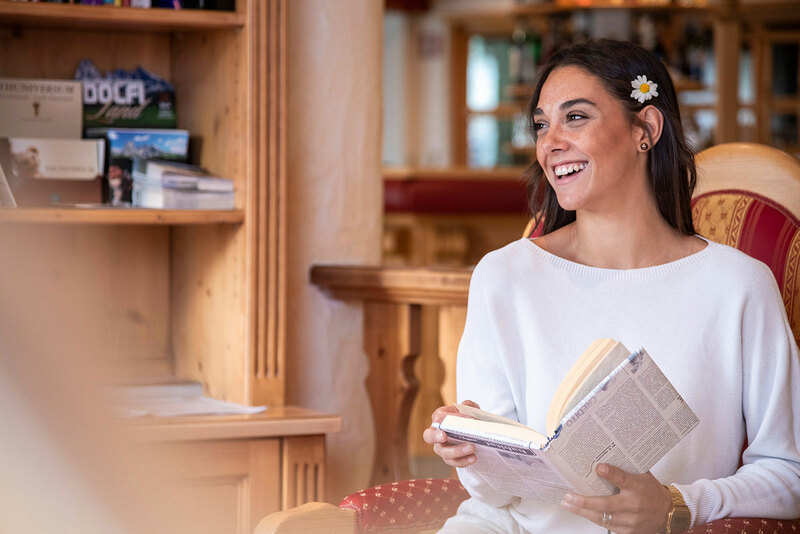 Convince yourself and have a look at the virtual photo gallery or lean back in your armchair and watch the short video with some impressions of our South Tyrolean Hotel Miravalle.